Aren't these new Hetterson pieces beautiful? 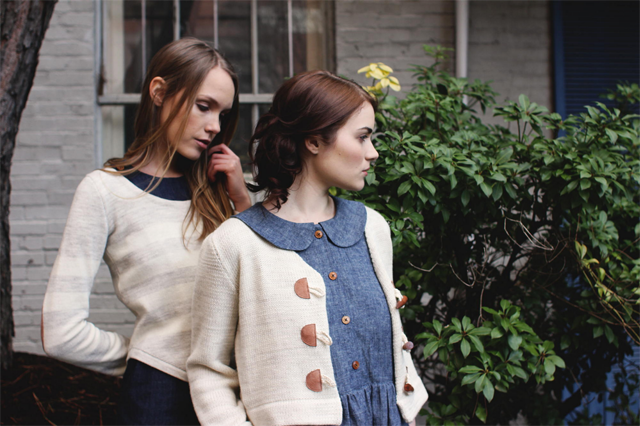 I love the above dress and two sweaters - look at those awesome toggles! 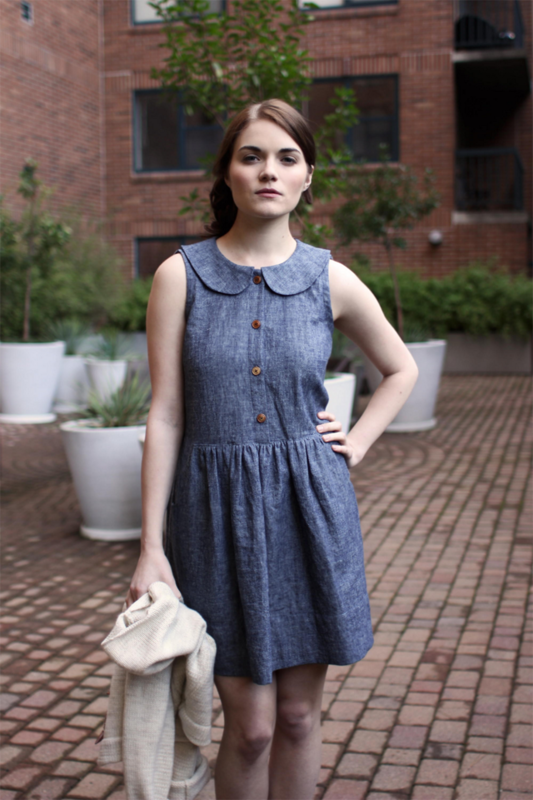 And I'm not sure you could find a more perfect chambray fabric. All the items from her S/S 2011 collection are going to be available for pre-order & made to order this upcoming friday in her shop. I wish I wasn't broke, hehe.